Hope you discover some excellent reads! Randy shattered Nicki’s heart when he walked away eight years ago. Fate brought them together again but it will take love and maybe a lost masterpiece to convince her he deserves a second chance. Is George Beason missing…or running? Veteran detective Larry Robbins must untangle conflicting motives and hidden agendas to bring Beason home alive. Both Nikki Carpenter and Traynor Michaels need time alone. Unfortunately for them, they not only get double booked, but stranded in the same mountain cabin, during a blizzard. Will these two opposites survive Seven Days in December? 4 Acclaimed Christian authors come together in this irresistible collection of Five Christmas novels and novellas filled with suspense, romance, and intrigue. When wise-cracking Jessie Wyndom is beamed from her farmhouse in Ann Arbor, MI aboard an Alliance starship, she meets a regular Mr. Spock. Captain Marcus Viator’s well-organized life is turned upside down by a free-spirited Terran. Fate brings them together. Treachery tears them apart. Actress, Verity Garnier’s father has been thrown into a French dungeon. To free him she must deliver Anthony Viscount Beaumont to his enemies. She travels to London to seduce Beaumont into following her to France. She doesn’t plan on falling in love. A dark cloud hovers over Wolfram, the ancient abbey Laura calls her new home. Can she trust the mysterious man she married? It sounds like the start of a horror novel or something. I’m the amnesiac ghost bride who wakes up with no memory of my life or death. Only one person can see me. Love finds you where you least expect it. Even under the Christmas lights. Adventurous Emily Ryan reckons she needs only six months in Morocco to restore her finances. She falls under the spell of a magical country but finds arrogant widower Rafi Hassan more difficult to deal with. When her memory returns, who will get hurt the most? Gabriel Kane lived by one hard and fast rule. Never mix business with pleasure. But the moment Rebecca Cole walked back into his life with only business on her mind, he finds himself forgetting about the rules. Now, he’s determined to go after what he’s always wanted. Her. Lucian Cole was the exact copy of a successful businessman. From his custom-tailored suits to his dedication to his tech company, he lived for work. But lately, a restlessness had come over him, and it had been driving him to find someone to share his life with. Ellie Roth loved color, art, and design, and it permeated every part of her life. After presenting her request to Rebecca, Lucian quickly offers to pose as her boyfriend. Pushing aside her attraction, she knew that nothing could come from her interest to Lucian and scoffed at the idea. They were complete opposites. But the more she refused, the more he charmed his way into her life, until she found herself agreeing to the preposterous plan. Lady Adaline Mortimer never expected to see Garrett Thurlow, the lord she loved and lost, ever again. Yet, when she’s kidnapped and held captive, the secrets of the past return. Will she and Garrett win a second chance at true love, or will they perish just like legendary lovers before them? When widowed Lady Aislinn Locksmeade finds an unconscious man in the forest, she wonders if he’s Hugh Brigonne, her first and only true love. When he wakes, he can’t remember who he is or what happened. 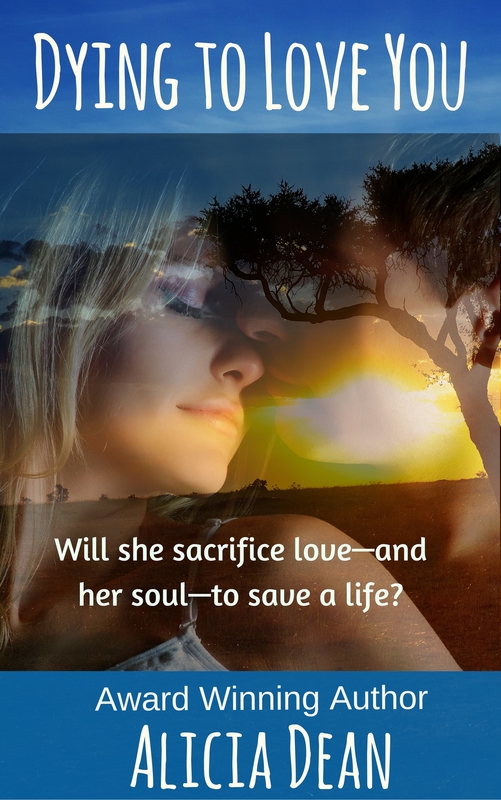 Does she dare to love him, or is there far greater danger than risking her heart? Immortals have been a part of Seth’s world since he barged into Kai’s life at the age of twelve. And having a group of shifter and vampire assassins he considered family, he thought that he’d seen it all and that nothing would surprise him. But the one night he met Aubrey changed his world, and he’d never been so happy to be wrong. Aubrey was used to seclusion, even before she had been turned into a vampire. She’d never dreamed of a life outside her tiny little world, but that was until she met Seth. Before she could understand her reactions, she ran from him. But she couldn’t stay away. The more she gets to know him, the stronger the connection between them solidifies. When Seth tells Aubrey that he is her mate, will she take a chance and keep him forever? Love can come softly, like holiday snow. Or sweep you away like a riptide. World-class surfer Krystal Walters would have appreciated the beauty of her surroundings—a quaint cottage in a fragrant Portuguese olive grove—if a wipeout hadn’t changed all her holiday plans. Five-month-old baby Clem cries for a bottle and some loving care. Her uncle James needs to deliver her to grandma and rush to his meeting. Dr. Sylvia promised her parents to be home for Christmas. But a blizzard strands all flight passengers and ruins the best plans. Shocking is putting it mildly. When the stranger she’d met only twelve hours earlier suddenly walks into her hotel room, Lily can think of only one thing. Thanks so much for including Fooling Around With Cinderella, Alicia. 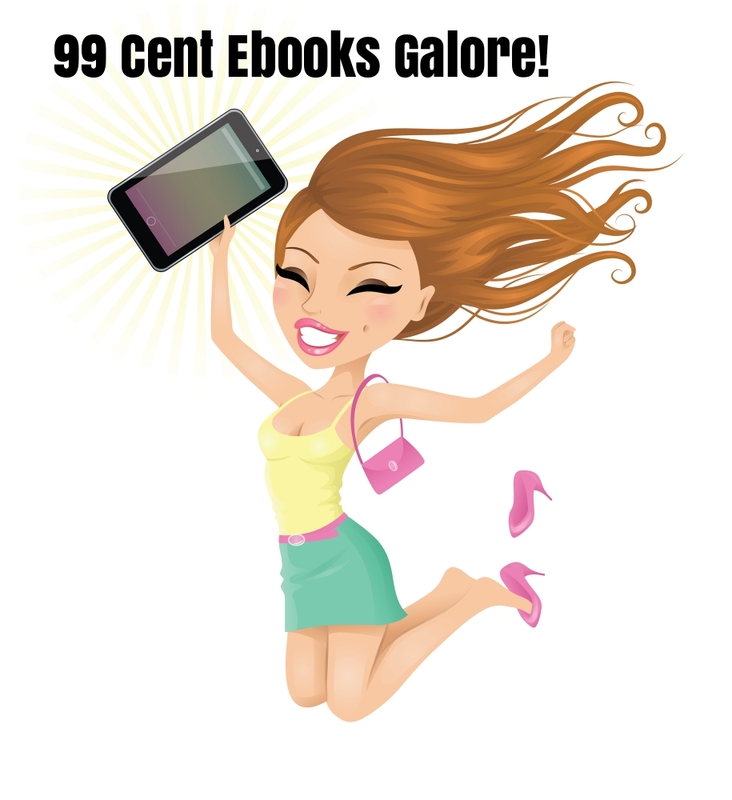 Lots of great reads here! Happy holidays!